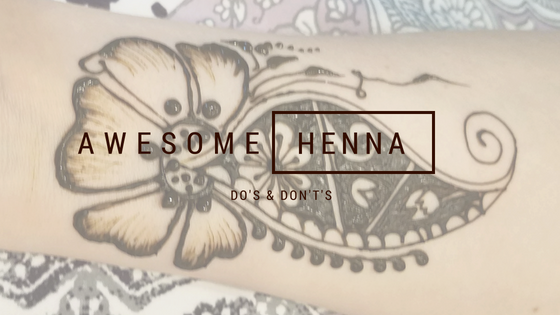 This blog is written to help you enjoy the magical experience which henna is and help you keep yourself and your loved ones safe. 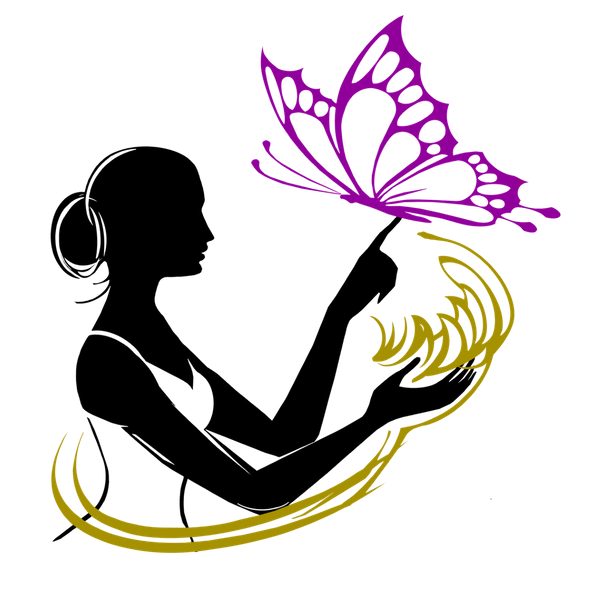 There are a few things which, if kept in mind, will help you enjoy your henna art! So here we are, at a henna booth. We are ooh-ing and aah-ing over the beautiful designs in the lookbook. We are remembering someone we know having henna done and having a great experience. They had a gorgeous design on their skin and got so many compliments! It even stayed on for than a few days! Hold your horses, beautiful! Just because one artist was able to provide that experience to your friend, doesn’t mean that the artist at the booth will do the same for you. It is much like choosing a stylist for your hair. You won’t sit in someone’s chair just because they have a sign “HAIRCUTS” and a few pretty pictures, right? If I’m wrong, just skip the reading and get it done, lol. Now, let’s imagine we still truly care about the experience and final result. What do you need to know to make this experience fun? First of all, let’s understand what henna is. Henna is a plant. A plant that can only dye brown. Period. No purple. No red. No black. Different hues and shades of brown depending on where the plant was grown and what used to mix it into the paste. Purple hues may be achieved in a natural way by adding jagua juice to the paste. – but if we are talking a booth at a fair, it is much more expensive and a lot harder to work with, not quite a fair material. More on jagua later. Any other color, especially black, suggests that the henna was mixed with some additional chemicals to change the natural color. If that is the case, be warned and step away. The burns that occur in some cases are not worth the try. Permanent scarring is no joke. If the color looks good, go ahead and ask the artist what’s in the paste. If she can’t tell you, ask her where she gets her paste from. Any artist that works with natural henna would be able to tell you what ingredients are in their paste. If not, – walk away. If you are pregnant, go with only lavender essential oil. All the other oils may not do harm, but they were not researched to the same extent as lavender. And lavender is 100% safe. Keep an eye on citrus essential oils, specifically grapefruit and lime. Some sources suggest these oils are great for better color development. Unfortunately, when exposed to sunlight, they may cause irreversible damage to certain types of skin. To me, the risk is not worth it. I don’t use citrus in my recipe for this reason. Lots of henna recipes have sugar in them or some other sweetener. The sweetener helps the paste stick to the skin better. If sugar sensitivity is a concern, ask about sugar. Most artists won’t mind if you stick around and watch them work. If you do, though, make sure to keep your hands and other body parts off her table. Nothing compares to keeping a straight face and politely asking a potential customer to remove themselves from the table, haha! Once you sit down at her table, you are her canvas. So, please, put the phone down and try to not to talk with your hands. Believe me, creating the chocolate like lines on your skin is taking a lot of focus and it helps a lot if you can sit still. Once the design is complete, it will be wet to the touch. Some artists squeeze lemon juice and pour sugar on top of the design, others just let it stay. Sometimes they would apply tape to your dry design to help it stay longer. It is usually the artist’s choice and none of the methods is better than others. For instance, I make my paste sticky so I don’t have to seal it afterward. The seal is usually sugar water with lemon juice. Flies and bees attraction, haha! Here is what to do next. Keep your design on for as long as you can, but at least for an hour. Once ready, scrape the paste off your skin, NO water! Your design will be bright orange for the next 24 – 48 hours and then it will start to settle into that beautiful brown you were so looking forward to! Treat your design (and your skin) to a balm or natural oils (organic coconut oil with a few drops of lavender or geranium is best!) before exposing it to water. Avoid washing it, using soap and scrubs and your design will last longer. Do take a picture and tag the artist on Instagram, this is always appreciated!